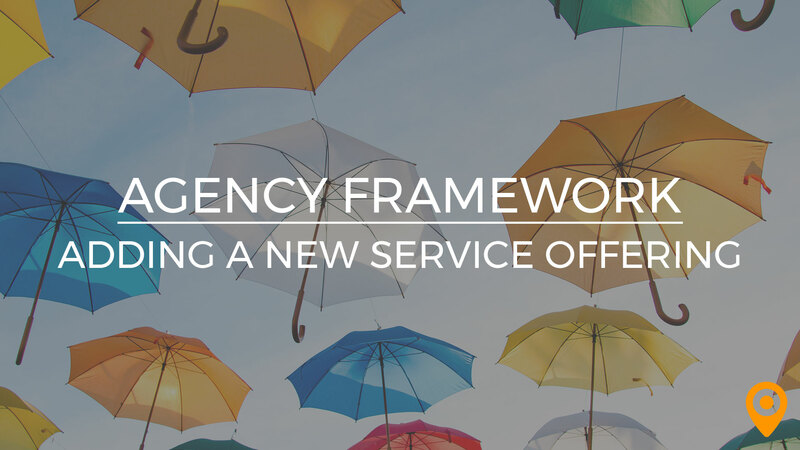 In this week’s Agency Framework post, we’ll be taking a look at how some of the most successful agencies across the country price their services and stay competitive in an industry where there are always other agencies offering lower cost solutions. Before your agency can begin to market its services and start pitching potential clients, there needs to be a set pricing model in place. This pricing model is highly dependent upon your business strategy. Your pricing should reflect the target market your agency is going after, the experience of your team members, and the value that you feel you can provide clients. In the digital space, there are a number of popular pricing models, each with its own advantages and disadvantages. From hourly-models, to retainer models, to value-based pricing, there is no shortage of potential pricing structures that your agency can adopt. 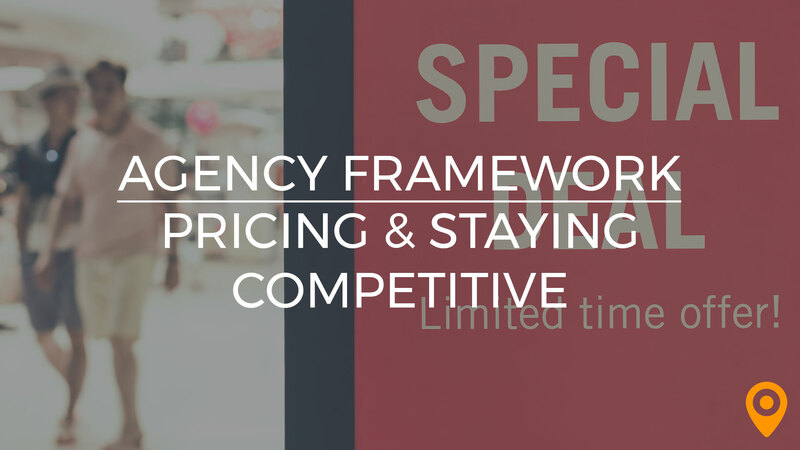 Beyond your pricing model, it’s also important to consider how your agency’s pricing will remain competitive. The barrier for entry in the digital industry is quite low, leading to an over-cluttered market filled with low cost options. One important obstacle that every agency must address is how to handle situations where their prices are being undercut by another company or where a potential client is being lured away by the possibility of a lower price point. As we mentioned above, there are a variety of potential pricing models that digital agencies can take advantage of. The most basic of these is an hourly model; however, we’ve found that most successful agencies hesitate to adopt an hourly pricing model since it puts the emphasis on a simple deliverable rather than on the value that’s being provided. Keeping a client happy comes down to how much value you’re providing their business, so boiling the hard work that your team does to a simple equation of hours worked * hourly rate = price is not always the best idea. That’s not to say that the amount of time your team will need to spend on a given project or client isn’t important. 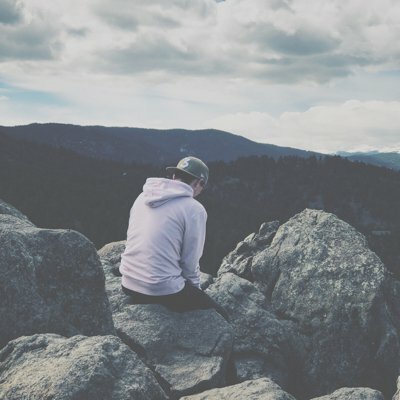 On the contrary, it’s crucial to take that into account when developing your pricing model, but when communicating your cost to a potential client, the focus should remain on the benefit you provide. The vast majority of the agencies that we surveyed utilize either a package model or custom, value-based pricing. People invest in benefits, not products. When we can show clients evidence that they need a result (for example: more paying customers or more volunteers) and not a commodity (website or page-one listing) they then become aware of our value and understand the higher prices. If you have a page-one listing but still have a high bounce rate, there are other problems (usually higher valued issues) that need to be solved. Same with a website, we all understand that building it does NOT mean they will come. Value-based pricing also fuels long-term relationships which are more advantageous for agencies. One of the easiest way to price your services is through a package. These packages can be focused on the deliverables that you will provide the client, but a much better option is to create packages based on the results a client is looking to achieve. Having packages that span a range of potential budgets allow you to cater to a wider range of potential clientele. Offering a package has helped us capture the client that is not looking for much marketing beyond good online presence. Beyond that every project is individually priced based on the time it will take to complete. Value-based pricing is an extremely popular way to price digital services. 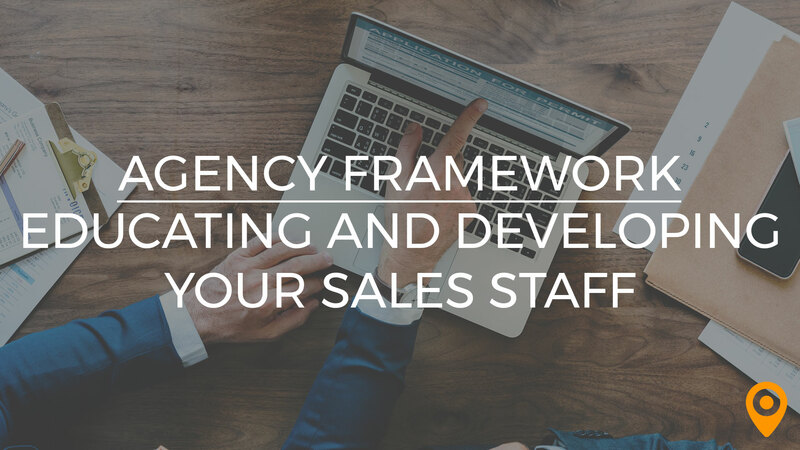 Not only does this type of pricing model emphasize the tangible benefits that you will provide a client, it also gives your agency flexibility to modify your pricing based on a potential client’s budget. No business is alike. Therefore, we do not believe in standardized or template pricing models. We like to customize each solution depending on the client’s needs. In the end, we find that it ends up being a much more long-term fit for both our team and our clients goals. This type of pricing model does require a bit more due diligence and effort on your part, however. You will need to meet with potential clients to determine their goals, their budget, and their desires. Once you understand the client, you can then determine what strategies and tools will be most effective for achieving their goals. We price them out on a per project basis – every campaign is unique and should be treated as such. We take pride in coming up with unique solutions that the competition hasn’t thought of and using packages doesn’t really facilitate that. As you develop your custom pricing for each project, you will need to take into account the resources your team will need to fulfill this particular campaign, the amount of time it will take, and the profit margin you’re hoping to maintain. We price based on goals and the activity required to achieve those goals. If a prospect wants to grow organic search revenue by 100% in the next 12 months, we build a plan that will get them to that goal and price based on the activity needed. Finally, once you’ve decided on a custom price, you will need to decide how to communicate that to the client. You can either break the cost down based on each particular aspect of the project (e.g. the website will cost $X and will likely generate $Y, PPC will cost $X and will likely generate $Y, etc.) or based on a flat-fee. We’ve never done packages. For me, no two websites are the same. No two companies are the same. We like to sit and meet with each company and learn about their needs. Then we will do a custom proposal somewhat based off the hours we estimate the build to take. Our proposal is then more of a flat fee which I think clients can more easily digest. If your agency is struggling to bring in new business, it may be because your pricing model is not in line with your target market’s expectations. It’s important to keep your pricing competitive by adapting to the market, but don’t sacrifice your bottom line to acquire new clientele. The fact of the matter is that lower cost options will almost always lead to less quality work and less results. With that in mind, if your competition is offering the same value at a lower price, you will always lose out. What we’ve learned is that prices will always vary greatly among creative service providers. Some services, like graphic design, may be seen as a commodity by advertisers. So a client comparing costs of crowd-sourcing design versus using an advertising agency relationship is not comparing apples to apples. Price elasticity is tested among clients but on a very limited basis. 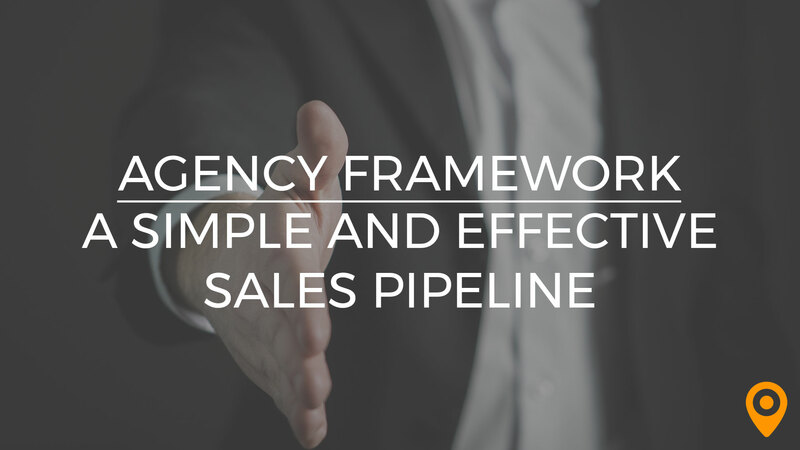 If you do this work long enough, you understand where your pricing lies among other agencies. This same example applies to every type of digital marketing. There are SEO specialists with years of experience and processes that generate proven results; there are also “SEO specialists” who simply outsource their work to teams of less-trained workers. In both cases, the deliverables and the pitch may sound quite similar; however, the results will vary greatly. Don’t be afraid to let your clients know why your services cost more. Show your track record of success through case studies and explain how what you do differs from your competition. Most digital agencies list their pricing clearly on their website. Be sure to keep an eye on your competition and regularly conduct competitive research to understand where your agency fits in. If you notice that all of your competitors have a lower price point and they offer similar services, it may be time to consider modifying your pricing model. Your customers are a great source of information when it comes to competitive research. Most clients will happily discuss how much their previous provider charged and the types of results that they saw. There’s a reason that the client is no longer with that other provider, so don’t be afraid to ask! We frequently discuss our pricing structure and speak to our existing customers and prospects to ensure that we are providing accurate and competitive, digital agency based quotes. Most times this requires a bit of education that we need to provide some people that show an interest in working with us but are not sure what the fair market cost should be for such services. We also find that frequently clients will tell us that they received pricing from our competitors and share the information with us. We understand that they are doing the same to us with our competitors as well. Your pricing model should accurately reflect the value that your agency provides for a client. If that’s the case, then justifying your higher price point comes down to educating the client on why your work offers more benefits than the work of your competition. Whether you accomplish this through a dedicated content marketing strategy or whether you explain your value in person, you should focus on demonstrating your expertise and displaying your value. Someone in an organization is usually tasked with finding a web design agency that is highly rated with a strong client portfolio. They then proceed by contacting multiple agencies to gather information and baseline pricing. This proves to be confusing for most because unlike many other industries that have very close pricing ranges, digital agencies do not. Pricing can vary drastically and then digital agencies frequently find themselves having to justify their pricing structure in detail and the value that they can bring to the project. We try to circumvent that by educating the customer that the cheapest option is not going to work for them and we detail the reasons. Of course, this situation only works with certain prospects. If the budget is too low then the customer will lean towards the cheapest option and hope for the best. If we strongly feel that the prospect has the proper budget to move forward then we will spend time thoroughly explaining our value add and pricing methodology. Our focus is on the product we deliver. Maintaining the quality and value of our product, coupled with our passion to provide solutions, drives our value. The battle over pricing is a race to the bottom, not a race we will run. We honestly don’t compete against the bargain basement options. The clients we have on our roster are wary of paying peanuts, because they are afraid they will get monkeys. We constantly work to educate prospects through our content on what good SEO practices look like, which is something the low-price leaders seldom do. We don’t believe in racing to the bottom, because the winners end up losing in the long run. There will always be competitors that look to undercut your pricing. That’s a simple fact. That being said, just because there are those out there that would undercut your prices does not mean that you should necessarily modify your pricing to compete. Always stay true to your business strategy. There’s no need to compete against people undercutting your prices if they aren’t providing the same results. Because we focus on value and not price we don’t attempt to compete with anyone who focuses on undercutting our pricing. Our strategy for explaining that the cheapest option isn’t always the best is summarized by a Ben Franklin quote. “The bitterness of poor quality remains long after the sweetness of low price is forgotten”. We do not compete based on price. In our initial one-on-one meeting with a potential client, we explain that there are unscrupulous companies who offer low pricing, only to charge for expensive “add-ons” later in the process. We are transparent about how much it costs to get certain services, and we always strive to keep costs affordable to the client. 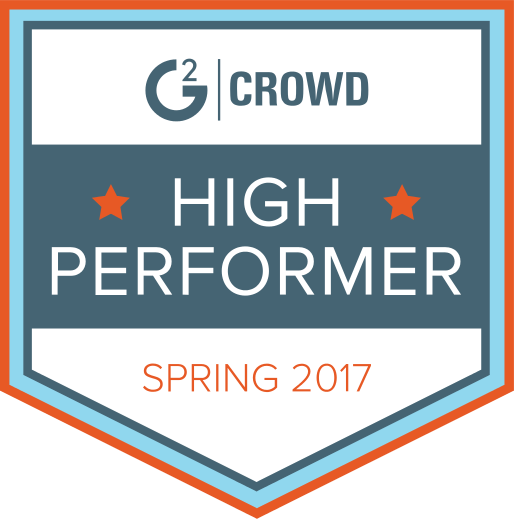 We’re proud that our results frequently allow clients to reduce their marketing budgets. 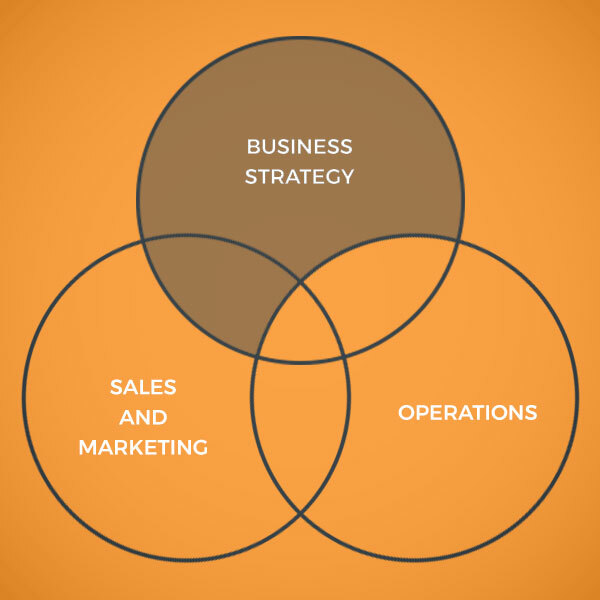 One of the core components of your business strategy is your target market. Pitch clients that will be a good fit for your agency and see the value from the onset. If you stay true to your strategy and stick to clients within your target market, you won’t need to compete with competition that seeks to undercut your prices. We do not bother trying to compete for a loss leader. We find that the best clients understand real value and when you cut the price just to hit a number you find yourself doing inferior work that does not get results. Last but not least, if you’ve done your due diligence and you’ve developed a pricing model that accurately reflects the value that your agency provides, don’t be afraid to walk away from a potential client if cost becomes a major issue. As we’ve said time and time again, lower cost almost always equals less results. When a client makes the decision to sacrifice quality for lower price, there is a high chance that they’ll end up unsatisfied. I hold strong on our rates and if people are price shopping then there is a 99% chance they would turn into bad clients so I just let them go. It’s actually a bit liberating. If I have a prospect that is comparing us to someone 1/2 the price, I know they’re not yet ready for us as a client. I let them know I completely understand and that most of our clients go cheap several times before they get fed up and want to work with the best. I give them some tips to get the best bang for their buck and wish them luck, asking them to remember us for down the road. Remember, your pricing model should always accurately reflect the value of the work you provide. If you begin with a strong business strategy, your pricing will follow effortlessly. To stay competitive, you will need to keep an eye on your competition, but make sure that you’re comparing apples to apples. At the end of the day, if price is a major issue during the pitch process, that’s a red flag that that client may not be a good fit for your agency. Don’t be afraid to walk away.